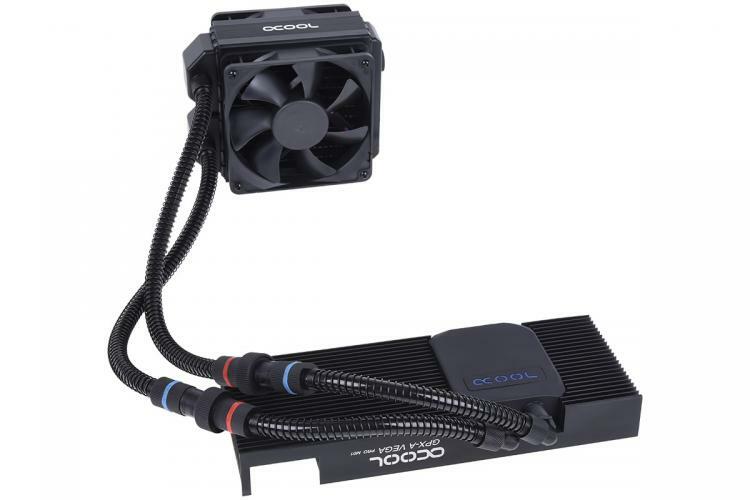 Alphacool introduces AMD Threadripper/Epyc TR4/SP3 mounting bracket for Alphacool’s current line up of CPU coolers which includes the Eisbaer All-in-One Liquid Cooler Series, Eisblock Water Block and Silent Loop Series. The Alphacool Eisblock XPX and the Alphacool Eisbaer CPU AIO series were designed for large DIE surfaces thus providing an ideal foundation for cooling the new AMD Threadripper processors. 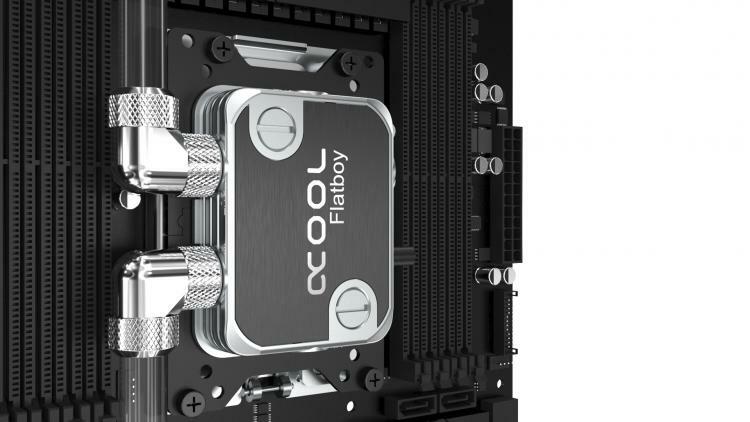 Alphacool plans to release a special cooler later this year that is specifically made for CPUs with an extremely large DIE surface and multiple cores: The Alphacool Eisblock Flatboy. 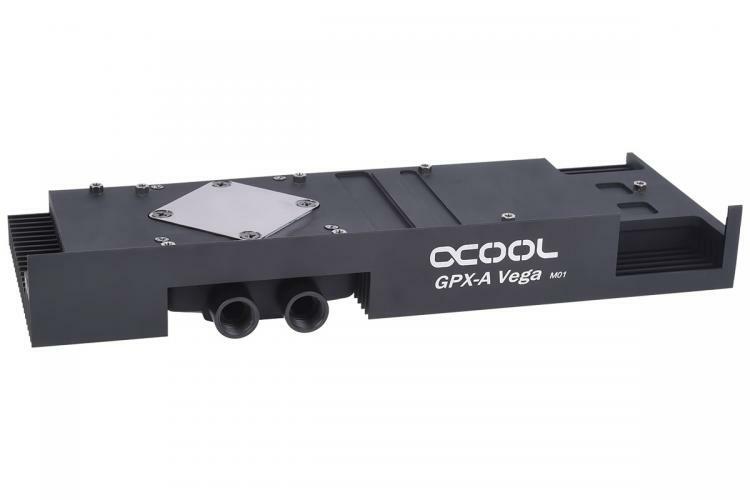 This extremely flat CPU cooler was originally designed for server systems. Because of this, it has connection points not just on its surface, but also on its sides. 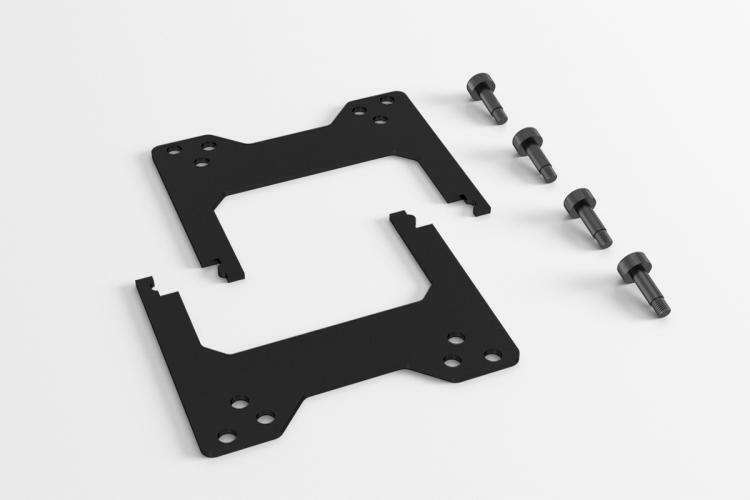 The side connections make the Flatboy very flat, making it easy to install in the flat casing of a 19” server rack. 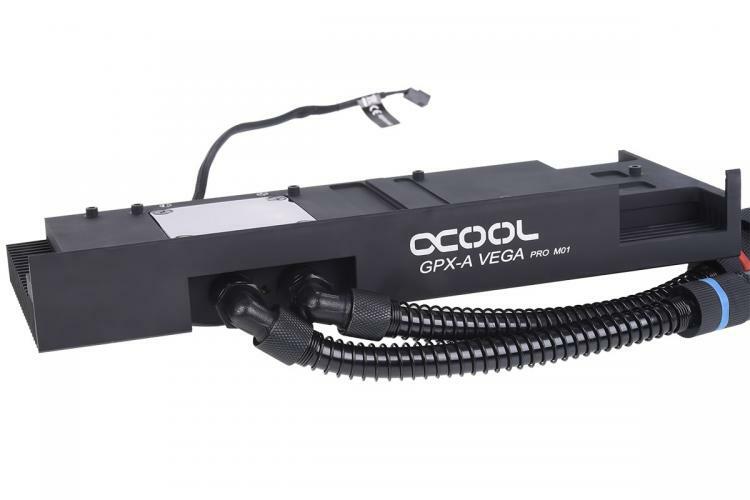 Just like the GPX-Pro GPU AIO solution, the Eisblock Flatboy also offers an integrated pump that’s strong enough to support a small cooling loop and can also be connected in a series with other pumps to make a redundant system. The pump uses reverse flow technology, which serves to make it run extremely quietly. 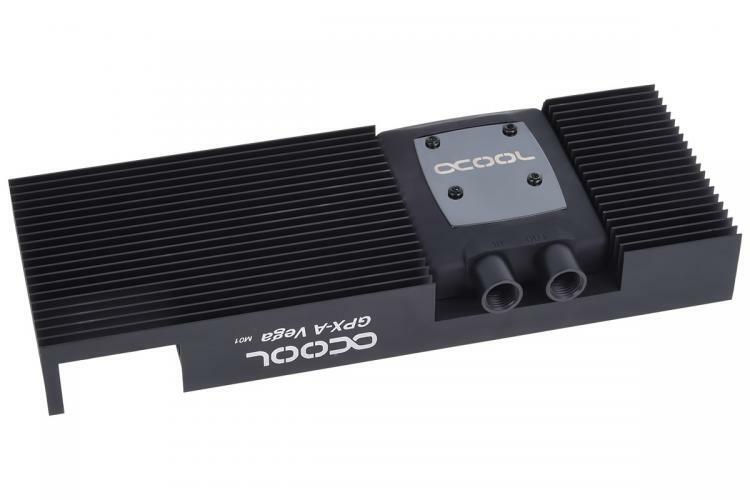 Alphacool releases liquid cooling water blocks for the new AMD Radeon RX Vega Series graphics cards. The Eiswolf GPX-Pro will still be an AIO solution, and will still come pre-filled with an integrated pump built around new "reverse flow" technology for whisper-quiet operation. The pure copper radiator from the well-known NexXxoS series with 120mm and a thickness of 45mm provides outstanding cooling performance. The Eiswolf GPX-Pro will also be available in a pre-filled Eisbaer Ready version that can be integrated into an existing cooling loop.